Your spaceship was attacked by unknown force, and now you need to fight the attackers and defend your crew. 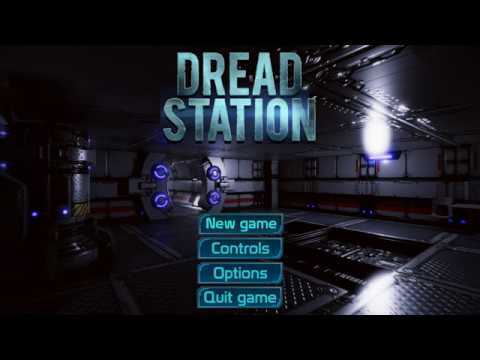 Dread station is an intense action-packed first person shooter with dark atmosphere and beatiful graphics. Dread station was released on PC 428d ago in the US and the UK. Notify me when Dread station is available.